Barnet, Borehamwood, Dunstable, Elstree, Enfield, Hadley Wood, Harpenden, Hatfield, Hemel Hempstead, Hertford, Hitchin, Kings Langley, Knebworth, London Colney, Luton, Markyate, Potters Bar, Radlett, Redbourn, Shenley, St Albans, Stevenage, Watford, Welwyn Garden City and Wheathampstead. 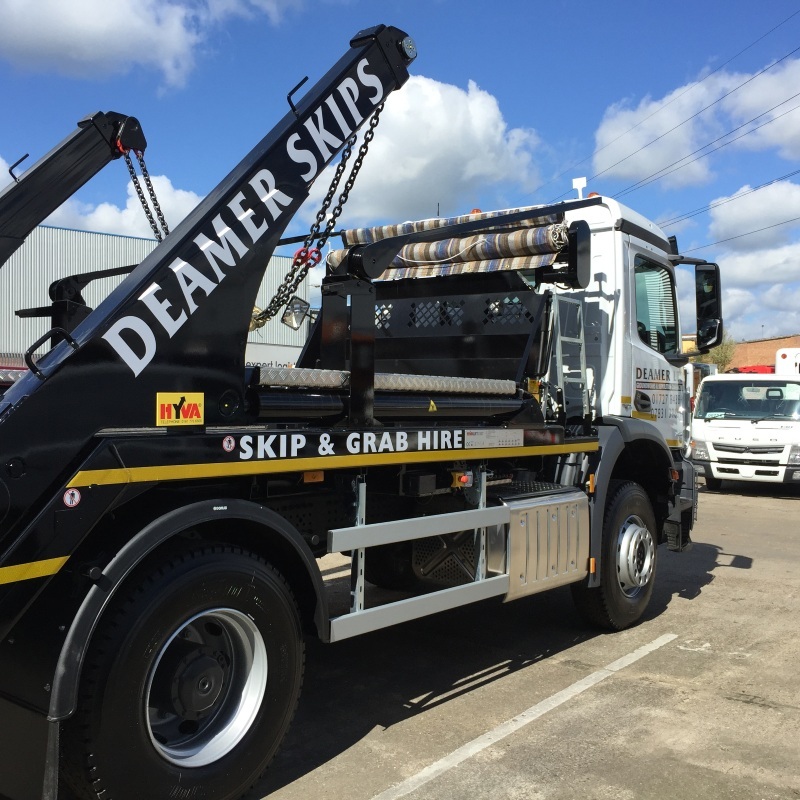 We have a range of skips to suit all requirements, from 4 yard mini skips to large 12 yard skips, more suited to larger waste removal requirements. 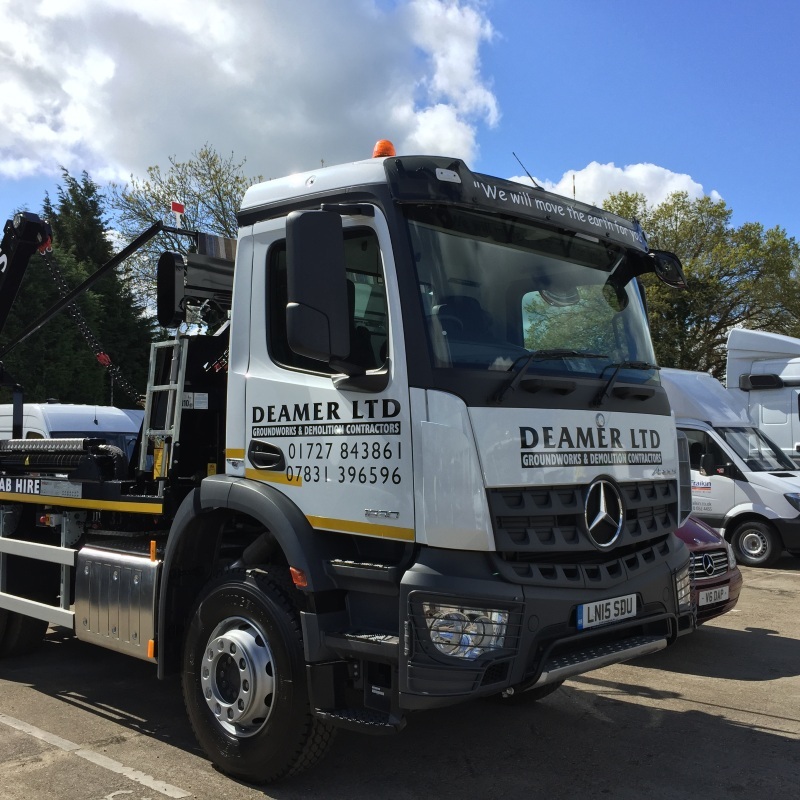 Please complete the skip hire booking form below to choose your skip size, location, delivery date and address. Payment is taken as the last step.